If you are a Realtor, then you know the frustration getting an IDX feed set up can be. Then, getting it to work is al whole other issue! Well, we are experts at integrating IDX feeds into WordPress website. If you want to be competitive in your market, having up to date MLS listing on your site and the ability to search for property is a must! 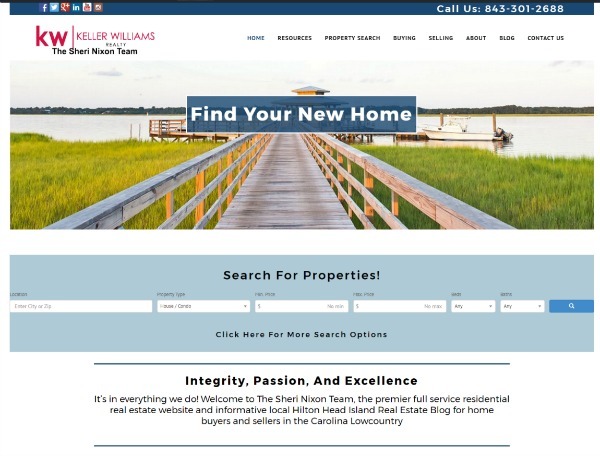 Sheri Nixon is a top Realtor on Hilton Head Island and was long overdue for a new website. 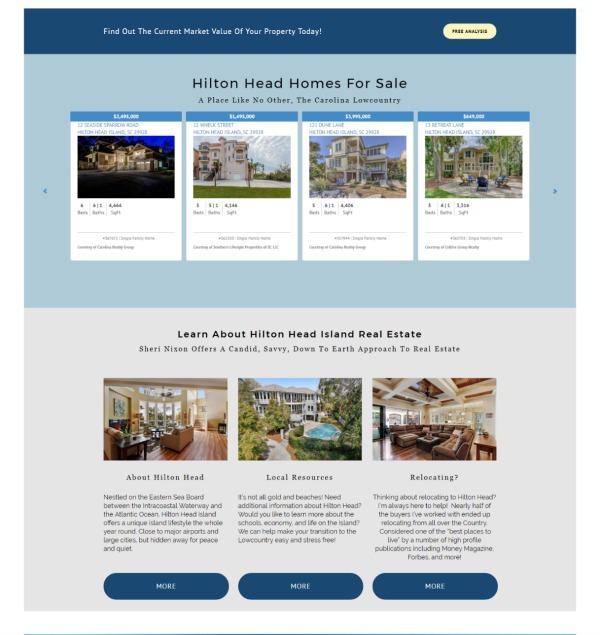 The standard stock website most real estate companies give their agents can’t really go up against Zillow and the other aggregate sites, but a properly built WordPress site can! 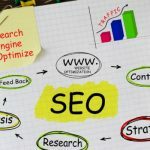 SEO for Realtors is absolutely a vital component of being a successful agent. 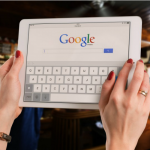 90% of all real estate transactions begin online with a property search or local research. 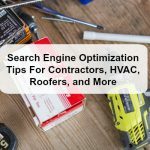 Our main goal was to rank for both high volume keywords and geo-specific search terms. 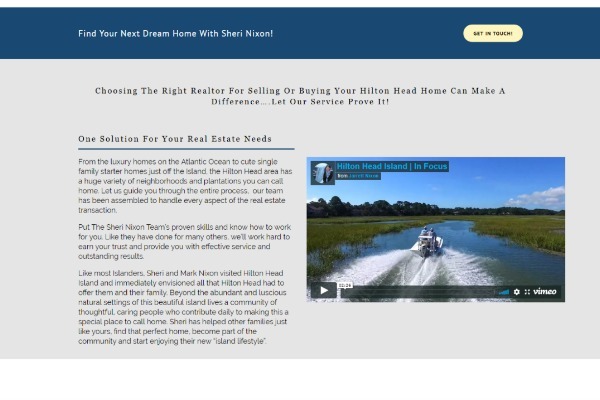 The Sheri Nixon Team specializes in oceanfront and vacation home on Hilton Head Island, so building an aggressive campaign will be a key to success. After working with a few Realtors, we understood the frustration of getting your MLS listings to not only integrate on your site, but be easy to use for potential clients. This is why we use iHome Finder as our IDX solution. With a huge array of display options, they give you the power to compete against actual real estate offices as an individual agent.